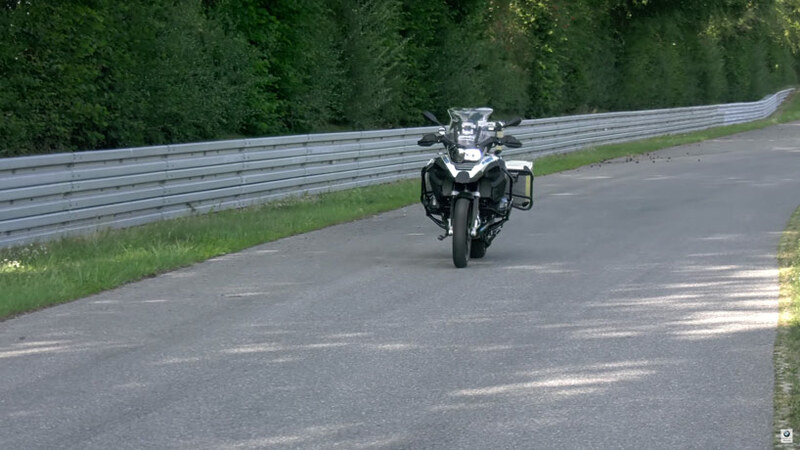 a self-driving motorcycle that BMW have been developing over the last two years made its debut in a video released this week. the bike will be used to develop new safety systems aimed at supporting inattentive drivers. 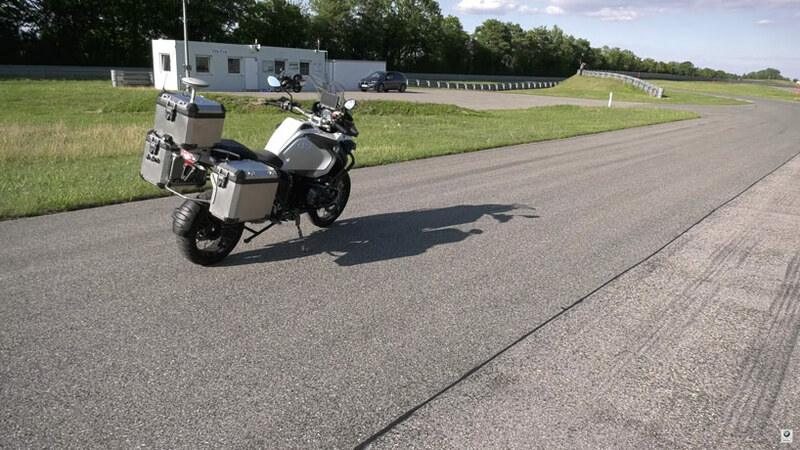 the self-driving tech was added to BMW’s R1200GS model by the german car manufacturer’s two-wheeled division, BMW Motorrad. you can see in the video below that the motorcycle can start, accelerate, lean into turns and stop all on its own. 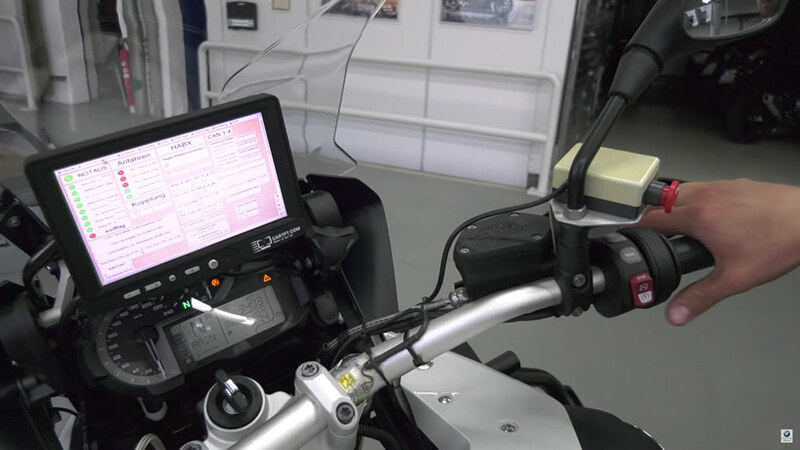 the company explained that it created the self-driving motorcycle not for consumers but to learn more about how it can implement new safety features. the idea is that autonomous features could intervene when a driver isn’t paying enough attention to the road.